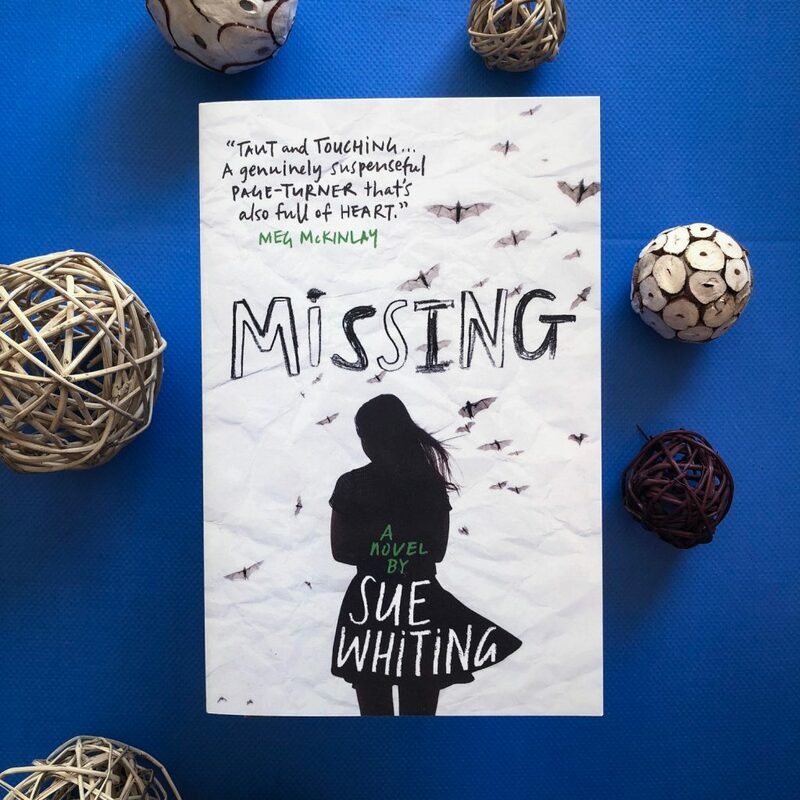 Missing by Sue Whiting is a debut children’s novel about a young girl’s search for her missing mother. It explores family, friendship and love. The book also shows readers what it’s like when a family is searching for answers — when people are struggling to cope with the unknown and they feel forced to take matters into their own hands. This is an incredibly emotional debut. It’s told from the perspective of Mackenzie after her mother has been missing for a number of weeks. Her and her father venture to Panama after local authorities fail to locate Mackenzie’s mother. This is a confronting read. 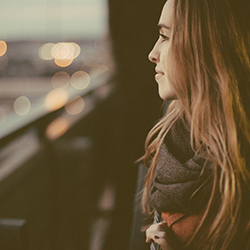 Over the course of the novel, we are thrust back into the past so we can come to understand how strong Mackenzie’s connection was with her mother, and just how special she was in their lives. The disappearance of Mackenzie’s mother has a monumental effect on her life, and it’s pretty heartbreaking to read this. Missing is warm and touching, but it’s also heartbreaking. You follow Mackenzie and her father as they try to find this missing piece of them, and a sense of dread forms in the pit of your stomach. Deep down, you know what’s going to happen at the end of the novel. Mackenzie’s father is broken, and I liked how Sue portrayed his mental health. He’s depressed and has been struggling ever since his wife went missing, and he doesn’t shy away from that around Mackenzie. Yes, at some points he tries to hide how he’s really feeling, but he is a really emotional character and Mackenzie can see how much he’s hurting. Their relationship is quite complicated and fraught at times, but given the situation they’re in, I think Sue illustrated this really effectively. The storyline is quite confronting for children to read, but the writing is strong and rich with emotion. The dialogue is believable and the characters relatable. I loved the connection that Mackenzie shared with her grandmother — she relies on her grandmother a lot since her mother went missing and it is sweet to see the bond they share. I think you have to stretch your imagination with the storyline though. Mackenzie’s father pulls her out of school to go to Panama so they can both search for her mother? And they leave Mackenzie’s grandmother at home worried? It would’ve been more realistic if her father left her behind with the grandmother while he went searching for the mother, but then that would mean there wouldn’t be a story to tell. Still, I found the plot to be a bit unbelievable. I recommend this to young teens, and children who are in the upper end of primary school. It’s middle grade novel, so primarily it’s aimed at children 10-14. I think adult readers might be intrigued by the mystery of Mackenzie’s mother, but I don’t think that Missing will necessarily appeal to adult readers. The protagonist reads quite young, and this book is cemented in the children’s literature space.